Messes don’t quit–neither should your paper towel! 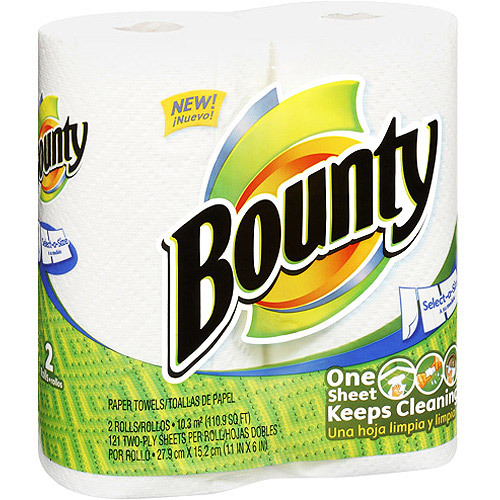 Bounty paper towels are 2X more absorbent* so you can use less. Bounty features unique Trap & Lock Technology that quickly absorbs messes so you can clean up and move on without wasting time or towels.